Periodically, the H-Environment discussion network publishes a roundtable discussion of a notable book. 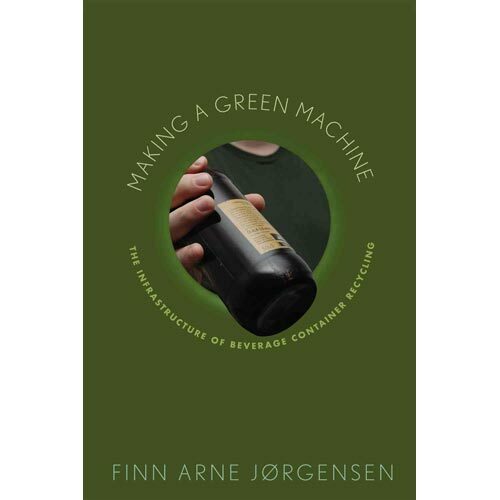 I was happy to participate in the new roundtable on Finn Arne Jørgensen’s recent book Making a Green Machine: The Infrastructure of Beverage Container Recycling. That roundtable discussion may be downloaded as a PDF from this link. Our lively discussion brings up major points of debate about the intersecting histories of business, technology, and the environment. Except to see the questions considered here come up in the future; we raise concerns about downcycling and upcycling in our comments, and these issues will certainly be grist for some of my upcoming work. This entry was posted in history, publications, recycling, waste on February 24, 2013 by Carl Zimring. Etsy reached out to Pratt to brainstorm possible speakers, and the resulting lineup reflects that input. Appealing to thinkers and doers alike, Hello Etsy at Pratt will include high profile speakers like Jeremy Rifkin, Robin Chase, Chris Anderson, Stewart Wallis, Laurie Santos, Rachel Chong, Alex Blumberg, Rasanath Das, Michelle Long, Charles Eisenstein, Majora Carter, Michael Carroll, Dr. Thomas Schutte, and Chad Dickerson, as well as workshops that will offer entirely unique experiences in an atmosphere of inspired thinking. 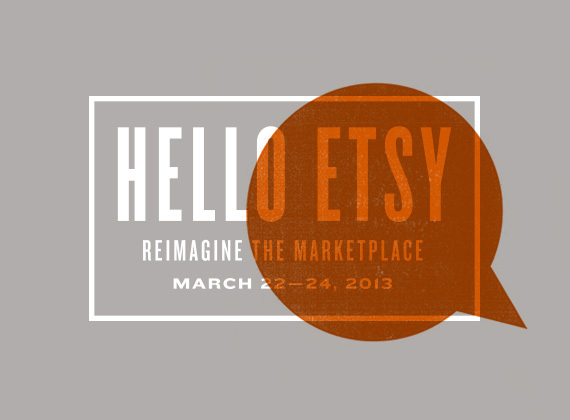 For more about the conference, including ticketing, visit Etsy’s post about it. This entry was posted in events on February 19, 2013 by Carl Zimring. The Main Building, ablaze early Friday morning. Thanks to everyone who expressed concern about my office in the wake of the fire Friday morning. I was fortunate that neither my office nor the building where I teach were affected, and as far as I know, my routine will be uninterrupted. 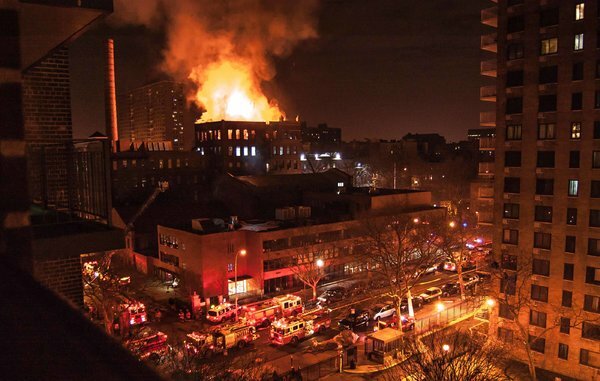 Unfortunately, Pratt’s beautiful Main Building sustained significant damage and my condolences go out to colleagues and students who lost work in the fire. The Institute has rescheduled classes from the Main Building to other rooms (which ones, precisely, may be found by checking the LMS sites of your classes). As President Thomas Schutte directed in a message to the campuswide community this weekend, officials from the Institute will advise students who lost work in the fire on an individual basis. Health and Counseling Services office personnel are also available to those who may need support or assistance. This entry was posted in events on February 17, 2013 by Carl Zimring. 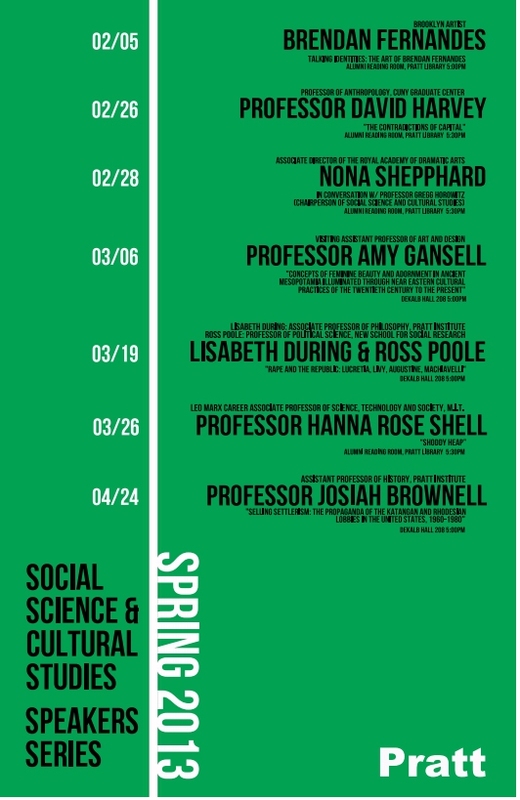 The Pratt Institute’s Department of Social Science and Cultural Studies is actively interdisciplinary — our faculty include historians, philosophers, sociologists, anthropologists, and a theater director. Our broad disciplinary approach extends beyond our teaching to our speakers’ series. This spring is no exception. Between now and the end of April, speakers presenting in the series include several members of our faculty, as well as guest speakers, including CUNY Graduate Center Professor David Harvey (here on February 26), and documentary filmmaker/MIT Professor Hanna Rose Shell (who will participate in my Production, Consumption, and Waste seminar and then give a talk for the general public on March 26). Consult the link above for specific themes and presenters; the talks are free and open to the general public. This entry was posted in events on February 10, 2013 by Carl Zimring.